I’ll be the first to admit that I’m not as fast as I used to be on the ol’ virtual trigger. The average 15 year old would likely smoke me in a western-style draw. Unlike almost every other competitive FPS title on the market, Battlefield 4 is doing something great for us slow-folk by rewarding players for using their heads as well as their trigger fingers. 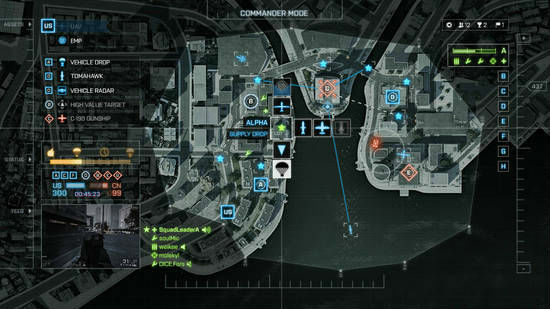 Bugs aside, DICE’s Battlefield 4 is a strategy lovers dream come true. While teamwork has always been a big part of the Battlefield series, never have there been so many bonus points rewarded for even most mundane of tasks (like spawning). 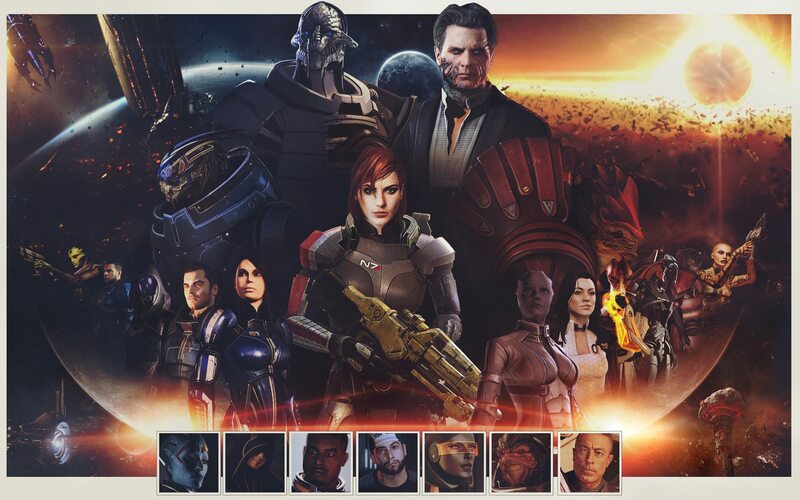 Each of the four playable classes have a number of important non-combat roles to fill; from spotting enemies and fixing vehicles, to healing other players and spotting targets. Finally, it’s now entirely possible to score big even if you’re a terrible shot. Having a great squad leader who keeps the team their on their toes is a quick and easy way to nab some extra points. 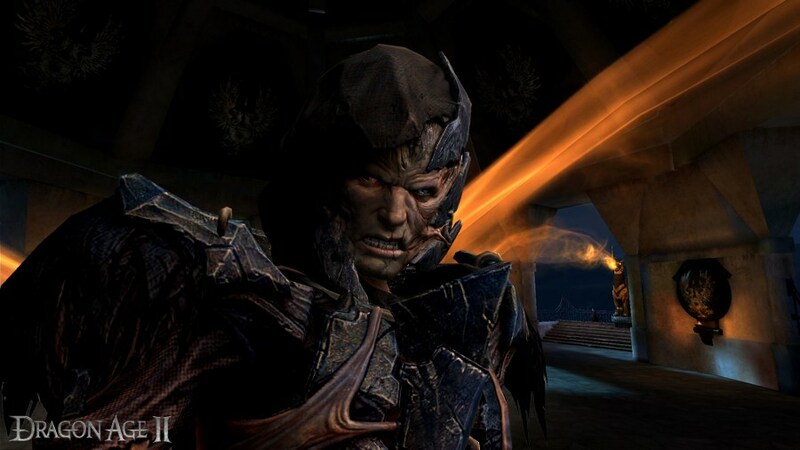 A simple “attack this target” or “defend this location” goes a long way, especially if the leader’s commands make sense. While I wouldn’t say that Battlefield’s community is all that different from other FPS communities, it does understand the value of extra experience points and appears to be willing to play by the rules to get team… DICE is doing a great job of training the future generation of FPS players to do more than just find and kill the enemy. 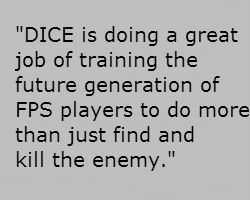 Through proper balance, DICE is training FPS players to think tactically and work as a team.. it’s sort of magical. Battlefield 4 is another great entry into the series and it’s good to know that even as I get older and slower I can still score big in multiplayer by using my head. Can’t wait to get to lvl 10 and use the Commander feature!